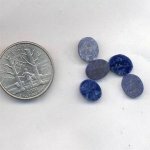 We carry an assortment of genuine cabochons or cabs in a variety of types and styles. Genuine cabs are made of natural stones that derive from the earth. There are hundreds of genuine cabochon gemstones and we provide many in different shapes and sizes. 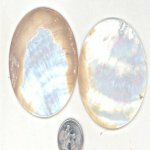 Genuine cabochons or genuine cabs have flat backs and dome tops with different finishes. 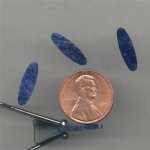 Genuine gemstones cabochons do not have holes and are used in jewelry making, repairing and as craft supplies for crafting projects.